This is one of our most effective subsurface and film flies. No matter the month or river, this fly produces fish thanks to the abundance of caddis in all our trout streams. It also produces gray hairs and the grinding of teeth for many tyers..........as Mr. Q recently said in one of his more serious comments........ "I can't make that stinkin' bubble right." 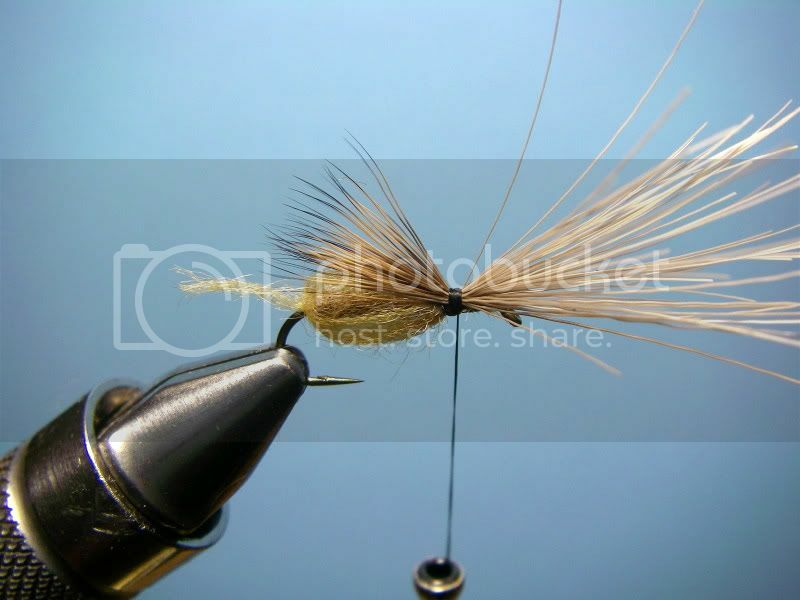 And while we agree it is one of those "I don't really like tying them" flies, we think they are worth the trouble. 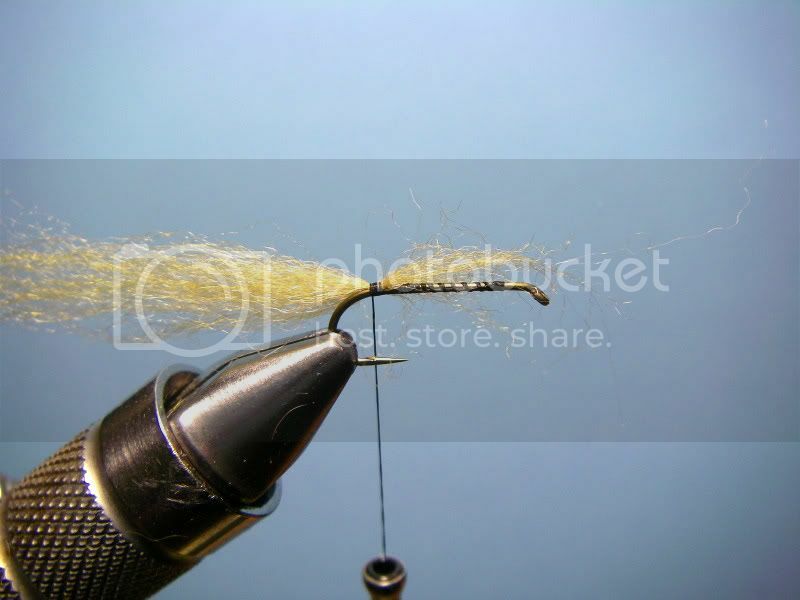 Here is how we tie a brown and yellow LaFontaine Sparkle Emerger. It's a little different from the way Gary LaFontaine originally tied it, but we think it's an easier way to tie it and in our experience it is just as effective. 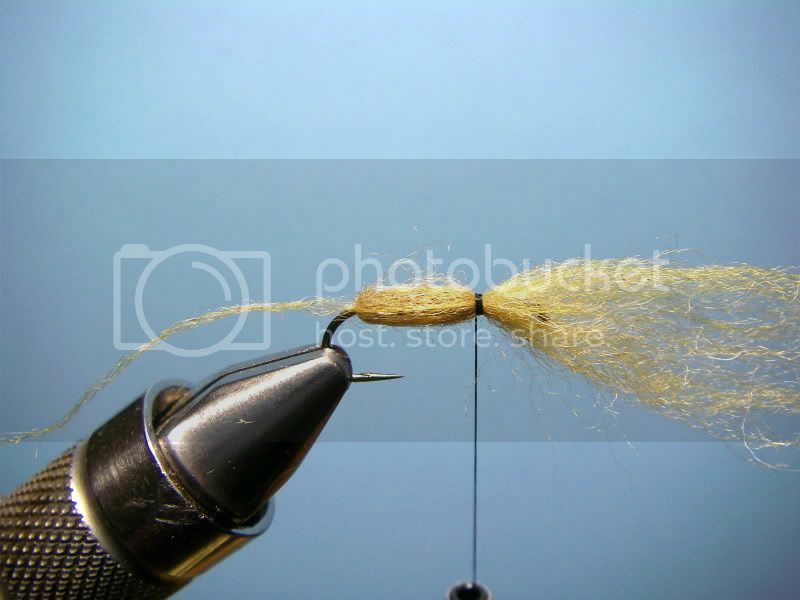 Also, I tie all mine with wings, and if I decide to fish them deep as a pupa, I just clip the wing off. 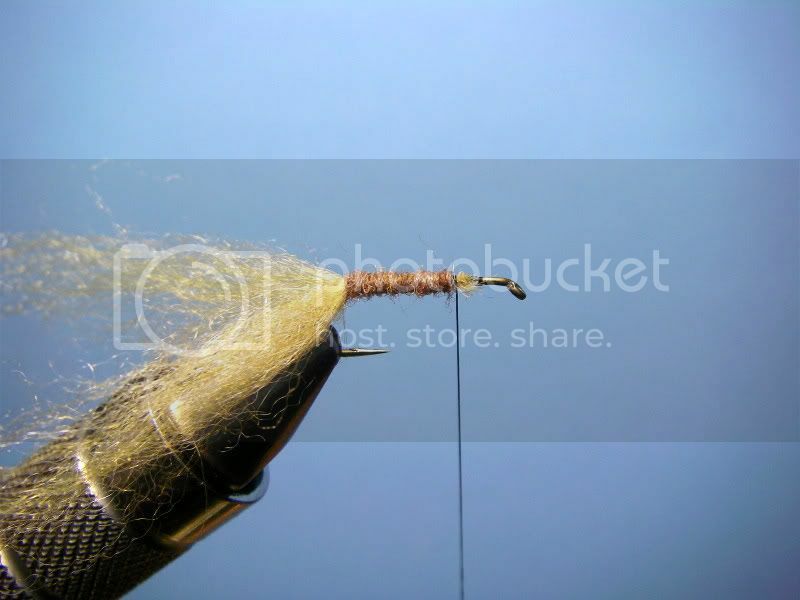 Using black thread, tie in a tuft of golden yellow antron fibers as shown on the back side of the hook shank. It looks like a lot here, but that's the photo; it's really pretty sparse. Next tie in another bunch of fibers on the side closest to you as shown. It should be a little fuller than the first bunch, as you will be pulling out some to form the trailing shuck. Next dub the abdomen with a brown and yellow mix of antron or rabbit and antron mix. Now, using your dubbing needle, separate a dozen or so fibers from the nearest bunch of antron and then pull both bunches of the remaining fibers toward the front allowing them to form a sheath around the abdomen. Tie them in as shown with two or three at most, wraps of thread. Now simply use your dubbing needle to pull the fibers out away from the abdomen to form the "bubble" of antron fibers. Once you have them pulled away all around the body, hold them tight in place, and make a few tight wraps to lock them in place. Clip off the excess in front, and twist and clip the shuck as shown. 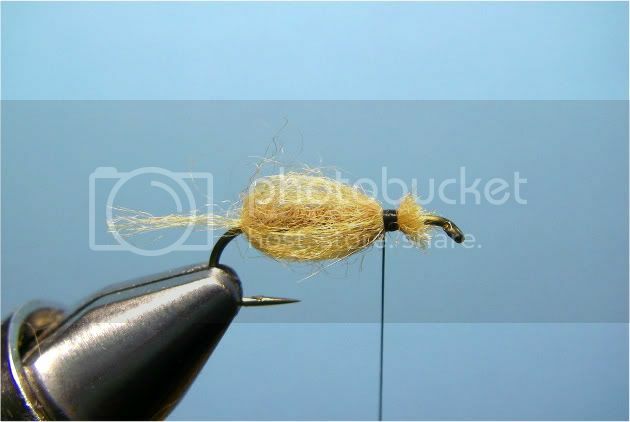 Tie in a clump of brown mottled deer body hair as shown. 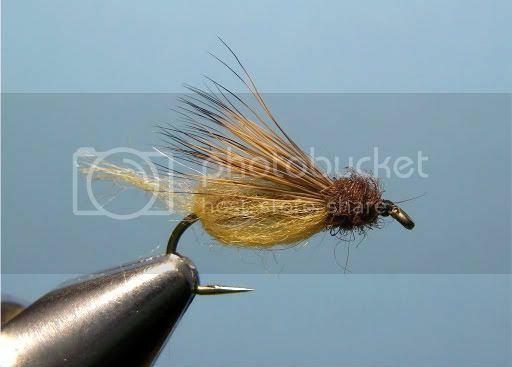 Clip off the butts of the deer hair, dub a thorax with brown rabbit, and tie it off. 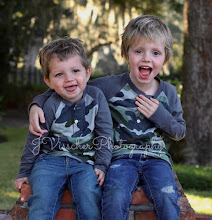 Finished! That wasn't so hard, or was it?﻿ It really isn't hard to do, but for some reason it is a pain in the neck to do. Tie some up, and remember, effort = reward. 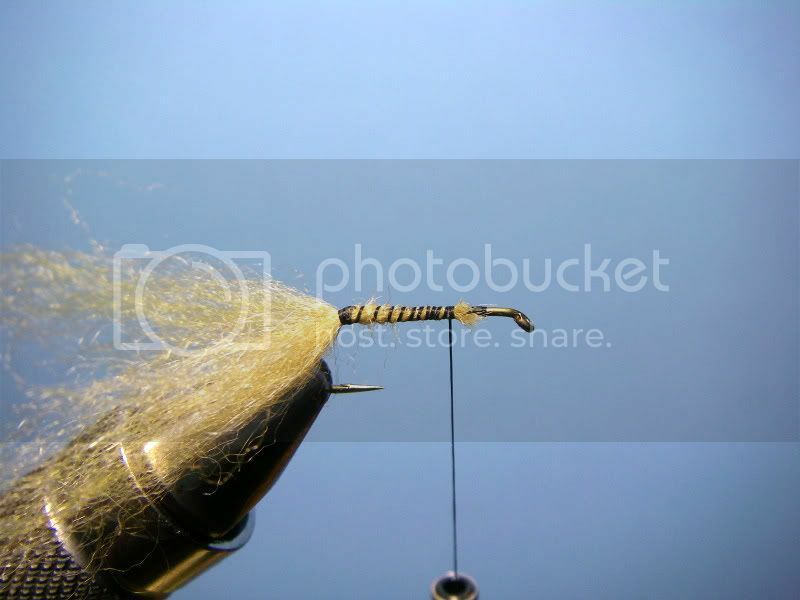 You will catch fish on these flies! An Appropriations Subcommittee in the U.S. House left conservation funding and policy a mutilated corpse on the floor of their hearing room yesterday. The funding cuts don’t put conservation programs on life support, instead they just left the corpse on the floor to bleed out. And to make sure they sent a strongly worded message to those of use who are about conservation, they added provisions to the legislation that undermine critical conservation and environmental policies. We've hit that time of the year when you head out to fish not knowing if you will actually fish or give the fish a break. Last night I fished the South Branch with the not so anonymous Mr. Q, and before fishing I checked the water temperature as it had been fairly warm during the day. The temperature was about 67 degrees according to my stream thermometer, which is right on the cusp of too warm to fish for trout. Above 68 we stay off the water as it can be lethel to trout if they are stressed at that temperature, and catching them does just that. There was little bug activity except for an occassional light cahill, yellow sally or caddis, but fish did rise when one would float over their lie, which was rare. I saw three rises, and managed to catch two browns, both of them on an Iris Caddis. Not bad and as it was a beautiful evening, cool air and calm, we'll take it for this time of the year. As for today and likely tomorrow, most New Jersey trout streams are going to be too warm to fish. There may be some smaller wild trout streams that will be cool enough, but that's about it. Give the trout a break, and carry a stream thermometer if you are fishing during the summer months. When you get to your destination, check the water temperature before you fish, and if it's over 68 degrees don't fish. If you have a ways to drive to get to the river of your choice, call the nearest fly shop for stream info and temps so you don't make the long drive only to find out the water is too warm for trout.